Overseasradio.com : today I am on the air ! On January 2, 2012 Overseas Radio launched Overseas Radio Network, the exclusive online radio station created by expats for the expatriate community. Overseas Radio Network has partnered with some of the most experienced and well-respected leaders in the expatriate industry. The ORN team brings our listening audience quality audio content regarding living, investing and retiring overseas. This group of experts covers topics ranging from real estate and global asset protection, to food and entertainment as well as adjusting to a new culture. It is meant for expats, or expats to be. 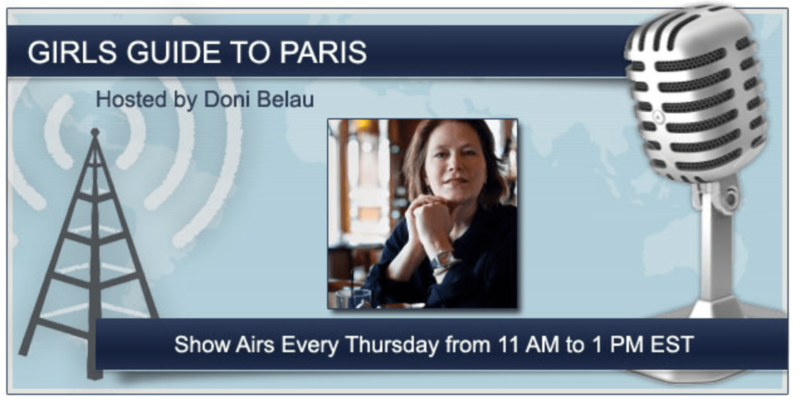 And today, guess what : I am going to be on the air, with Doni Belo, the host from 11am till 1pm on thursdays ….. She launched the Girls Guide to Paris in september 2009, and loves Paris, almost as much as I do ! Wi’ll be talking about Paris, Paris, and Paris again ….